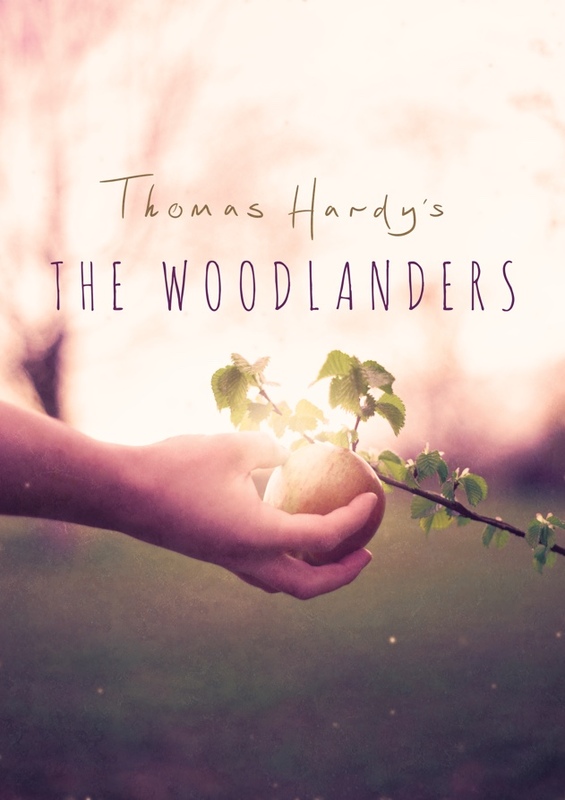 Hammerpuzzle Theatre Company are back on tour following ‘King John’ in 2015, with their distilled adaptation of Thomas Hardy’s romantic, rural novel ‘The Woodlanders’. 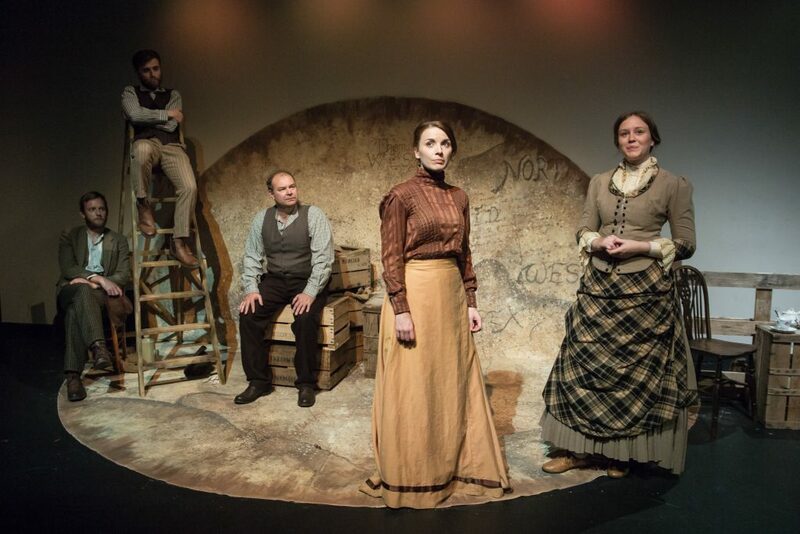 A tale that both intertwines and unravels misplaced affection, fathers and daughters, a woodland community and above all, love.We follow the inhabitants of Little Hintock, as relationships flourish, families transform and all comes full circle with the changing of the seasons. 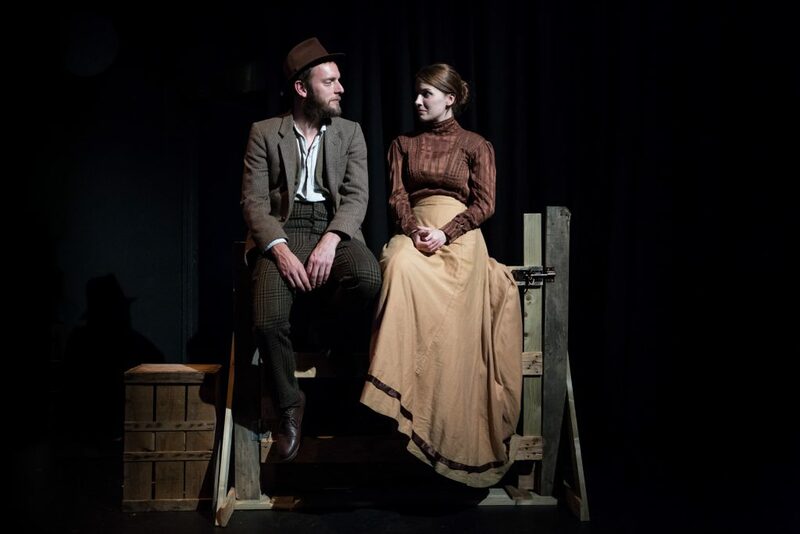 ‘The Woodlanders’ weaves Hammerpuzzle’s unique style of accessible storytelling, with live music, song and an originally composed piano underscore. 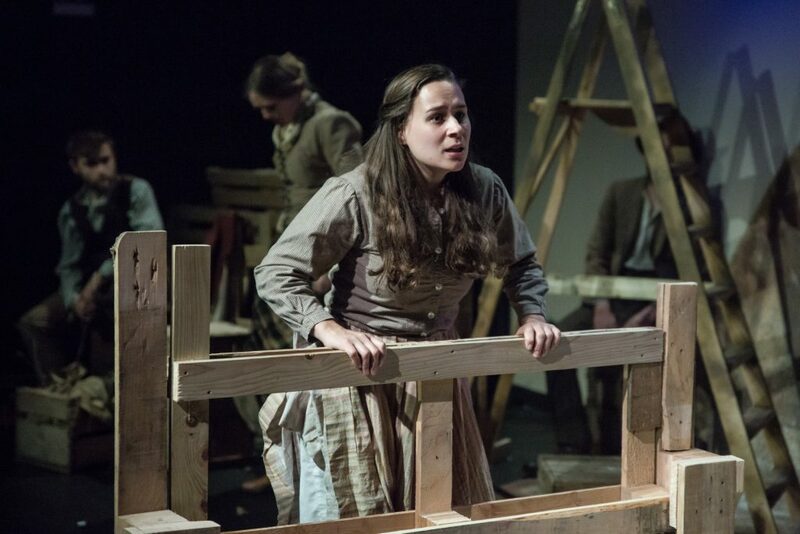 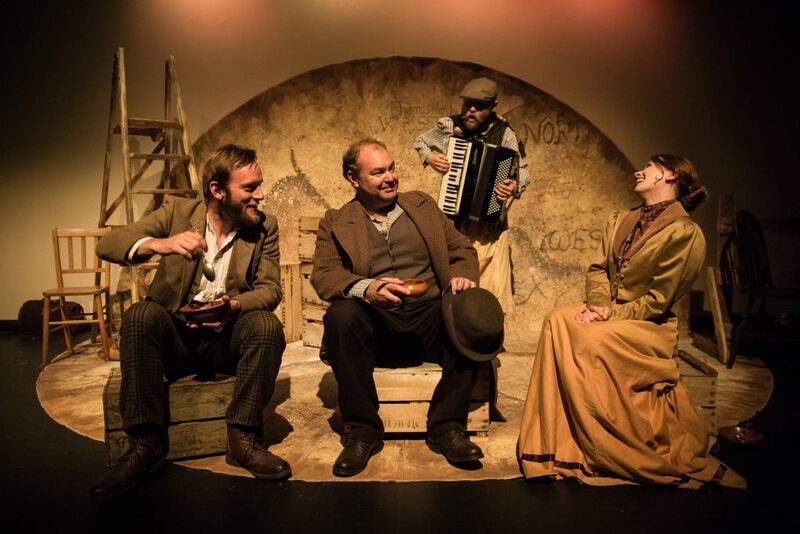 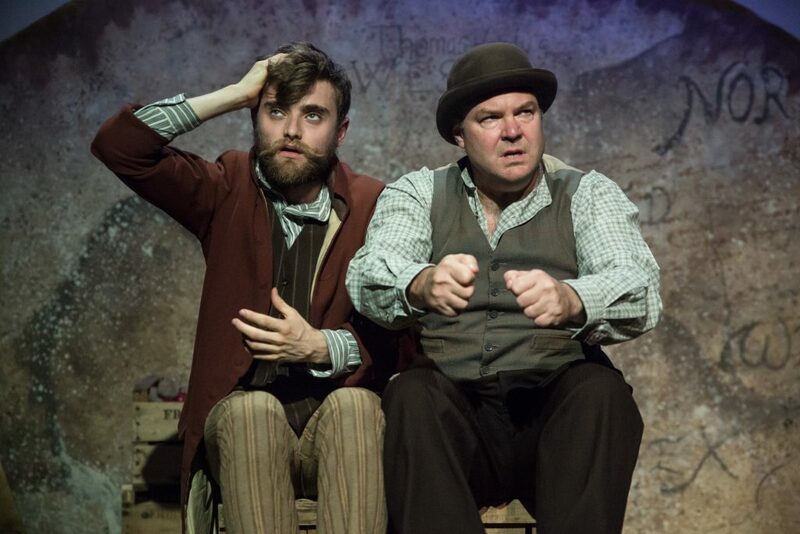 ‘The Woodlanders’ is a co-production with the Everyman Theatre Cheltenham and is supported using public funding by the National Lottery through Arts Council England.